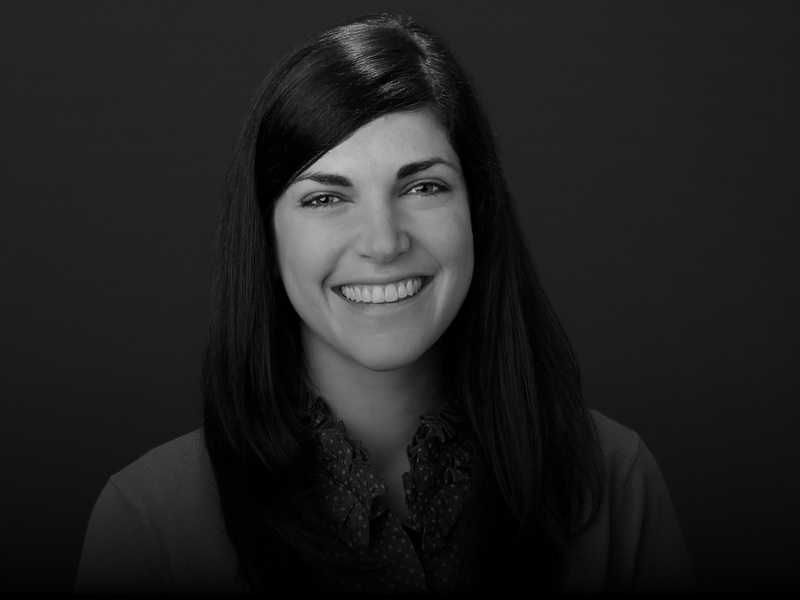 NEW YORK, USA // Lyndsay Signor is Senior Director of Consumer Engagement at NBC Sports Group. In this role, she leads executing 360 marketing plans including promotion, media execution, sales partnerships and integrations, digital and social activation, and cross-company collaboration for the NFL and NASCAR and co-leads on the Olympics. In addition, she oversees social strategy for all properties within NBC Sports and NBC Olympics. Previously, Signor served as senior director of social media marketing for NBC Sports and Olympics. In that capacity, she oversaw the social media strategy and the day-to-day social media initiatives and operations for NBC Sports Group. She also led the NBC Sports Group’s Social Media Council and Social Media Task Force. Notably, Signor led the social media strategy and execution for the network’s biggest sporting events: the London Olympics in 2012, the Sochi Winter Olympics in 2014, Super Bowl XLIX, and the Rio Olympics in 2016. Signor was named one of Multichannel News’ "Top 10 Social Media Mavens" in May 2012, Cynopsis Media’s “Top Women in Digital” in 2015 & is a five-time Emmy Award winner. She graduated North Carolina State University and currently resides in Connecticut with her husband, Dan, and their daughter, Millie.